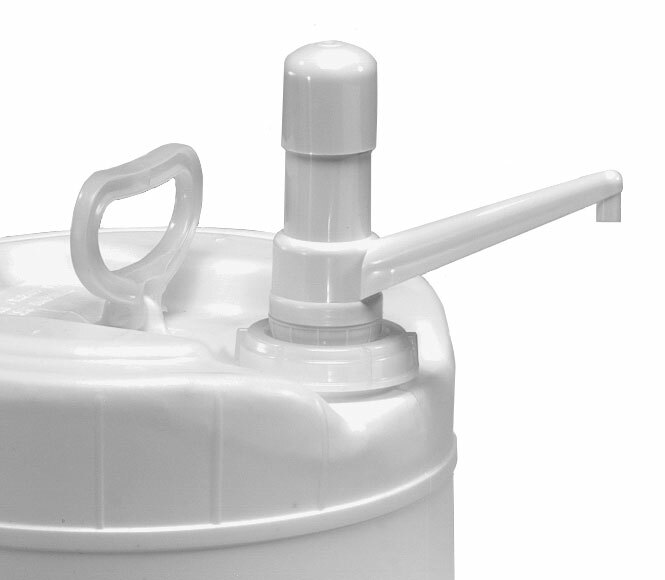 Drum Pumps, The white PP and PE drum pump is 2'' in diameter and comes with a FS80 cap. 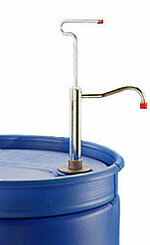 The drum pump dispenses product in 30 mL doses and has a 15.25'' dip tube making it a great fit for the 6 gallon drum. 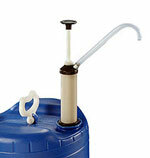 This drum pump is great for dispensing many products in larger quantities. 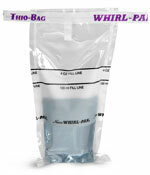 Be sure to test all products with dispensing pumps for proper compatibility. 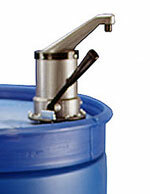 To view from a wider selection of dispensing pumps, feel free to scroll down and click on the images below!